The most delectable of marzipan treats. 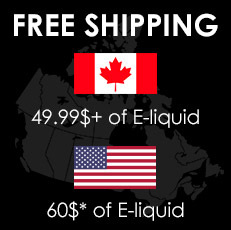 Gently toasted pistachio nut crumble wrapped in a decadent p..
FREE CANADA SHIPPING FOR YOUR COMPLETE ORDER WHEN PURCHASING 49.99$+ of E-Liquid! FREE USA SHIPPIN..